Ryanair expands: 7 new routes from Berlin and Porto! The infamous Irish low cost airline Ryanair announced two expansions in recent days that will make traveling cheaper and easier for many people. As you can see in total 5 new routes will be launched from Berlin airport starting from September. This includes Ryanair’s very first route to Serbia in the history, starting at super low €24.99 for one-way ticket. 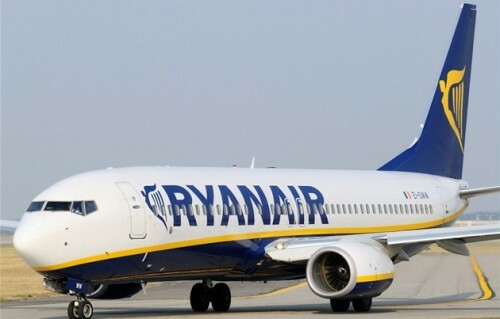 The second airport which will enjoy addition of new Ryanair routes is Porto. This is definitely good news for all fans of low-cost travelling and we are happy that Ryanair keeps expanding its already massive network. « HIT! Super cheap flights to Costa Rica from UK for only £224 / €288!